Welcome to my next lp guys! I know you were expecting Star ocean 3 but well…errr it didn’t work out. 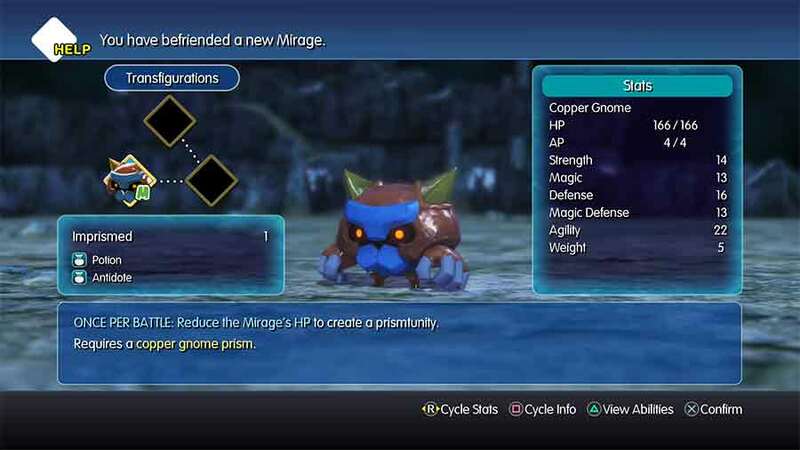 So instead welcome to the cute world of Grymoire, a land populated by classic Final Fantasy characters and monsters from across the series. Twin siblings Lann and Reynn, who suffer from amnesia find themselves stuck in the war between the lillikin who populate grymoire and the sinister bahamutian army. The twins find out they can imprisim Mirages, the monsters of Grymoire and use their ability to help familar final fantasy heroes and help ordinary folk face the dark army threatening to spoil the world. Joining me on this journey will as usual be my co pilot kazan. joining for the first time will be mystery gril. I am sure other members of the jaded desktop will be around as well. But more importantly than that YOU GUYS get to join in on the fun! 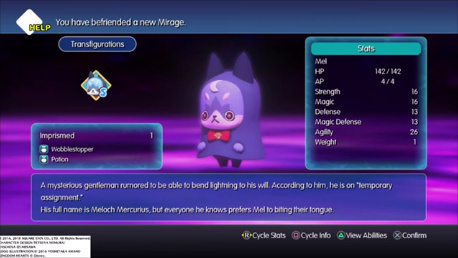 thats right unlike my Dark cloud lp I want to encourage you guys to give me names for our monsters we shall be weilding in our war against the bahamutian army here is a list of availible mirages also an early choice in the game grants us acess to ifrit shiva or ramuh the choice for that is also yours! 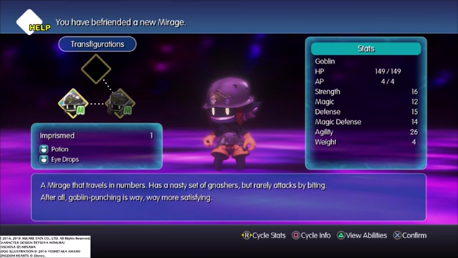 As well as following the adventures of Lann and Reynn this thread will also feature other bonus videos to make sure i can be comfortable recording the series while incorporating feedback and monster names. first off the bonus game will be a redo of my first ever non lp zone lets play jojos bizarre adventure eyes of heaven but more will follow. 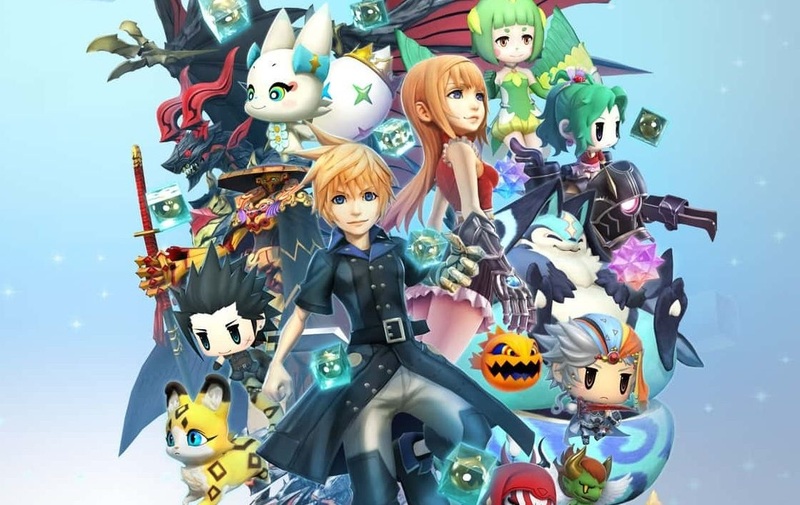 So see you guys next week for the beginning of world of final fantasy and bring in those monster names! Lann and Reynn’s trusty navigator. She’s not a bunny rabbit, in case there’s any confusion there. Claims to smell like rainbows. As it turns out, there’s no way to prove her wrong. A little chocobo that loves to waddle around. These feathery friends love to headbutt things; this is fine, because a chocobo’s eggshell never cracks twice. A tiny wind pixie that makes its home in forests and other places of natural beauty. The sylphs are good friends of Serafie in fact, she sometimes meets up with them to play cards and gossip—so be sure to treat them with the same boundless affection Serafie expects you to feel for her. A cute little forest animal… or at least that’s what it wants you to think. Then, POW! A tail-punch to the jaw! 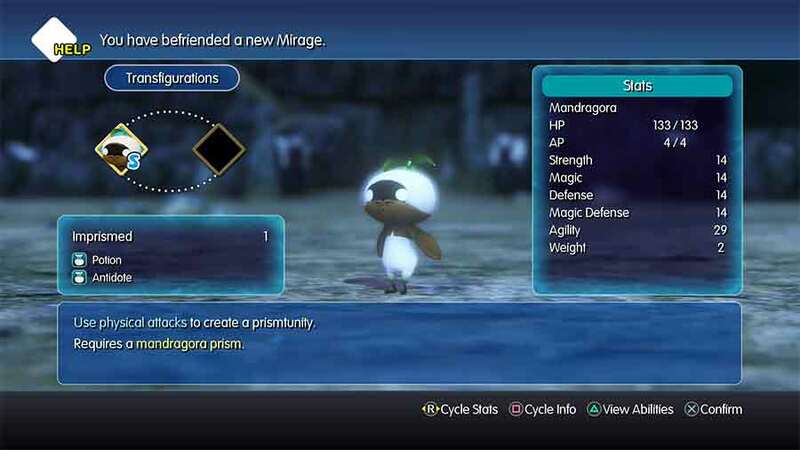 This Mirage has nothing to do with the legendary continent. May or may not squeak “Mu!” when upset. 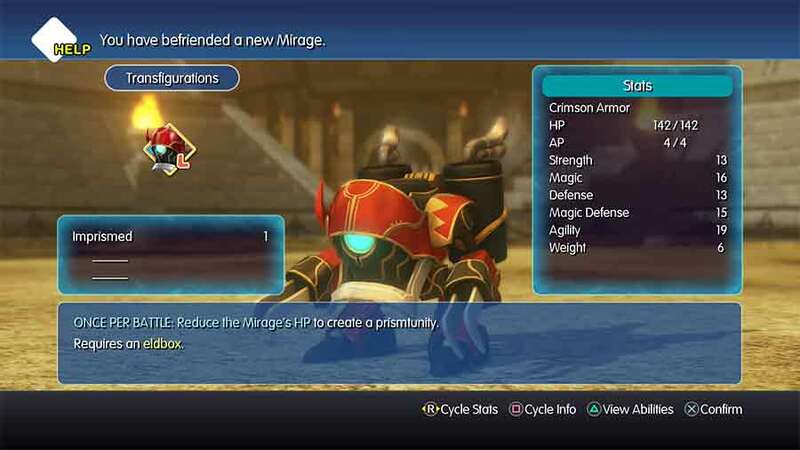 A Mirage that looks like someone stapled a set of arms and legs to a head. 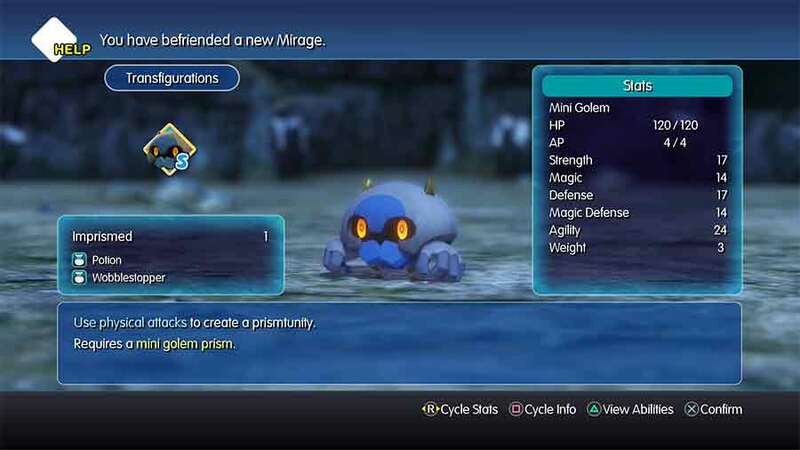 Likes charging its enemies while singing “Go! Go! Golem, Body Slam!”…but seriously, who doesn’t? Mandragoras live all over the world. These little guys may look cute, but don’t touch. They’re poisonous! While no one’s ever sighted one in the process of growing, you can never be too safe. So if you see two floppy leaves sticking up, be smart and don’t yank them! Composed almost entirely of copper, this metal with the mettle takes pride in his tough hide. It is incredibly satisfying to face one of these and shout, “Myeeah, see! You’ll never take me alive, copper!” (if you got that reference, then congratulations! You are old! 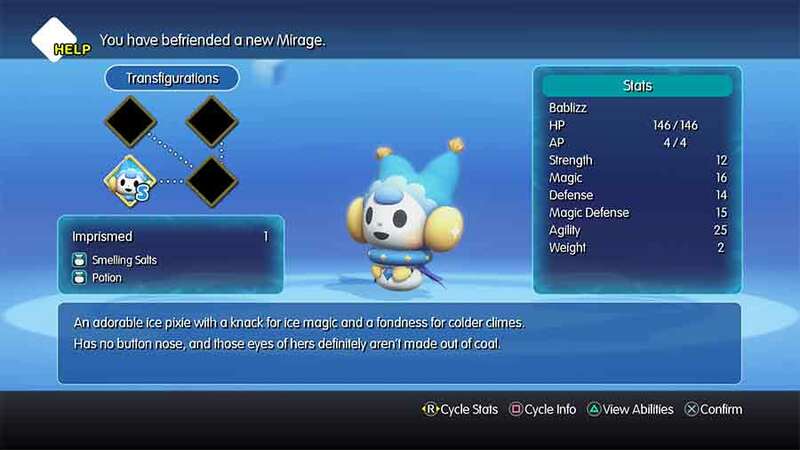 An adorable ice pixie with a knack for ice magic and a fondness for colder climes. Has no button nose, and those eyes of hers definitely aren’t made out of coal. Our trip begins now! 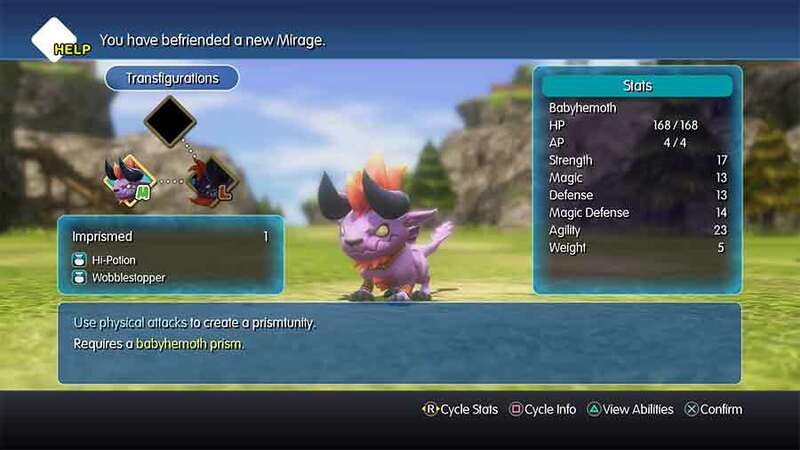 remember i need monster names post them here or send me a message. Updates will be slow at first so i can collect names and also to err finish kingdom hearts 3.
well look like the purge swallowed part 4 i’ll put the updated mirage list up with the next update but for now heres part 4 again see you on sunday for the next one! The war begins! heroes will arrive, Kazans mind will be blown by Hals trivia! Don’t rock-a-bye this baby, or you’ll be sorry when it counters. Those horns are plenty sharp! You probably have some theories about what this will turn into when it grows up. Those theories are quite correct. new episodes incoming this wednesday and on easter sunday! Its Coliseum time and we unleash the beast!